Fractures of the posterior process of the talus are extremely rare and more so when it is associated with a pilon fracture. Anatomical reduction and fixation of these injuries are important to prevent post traumatic ankle and subtalar arthritis and nonunion. 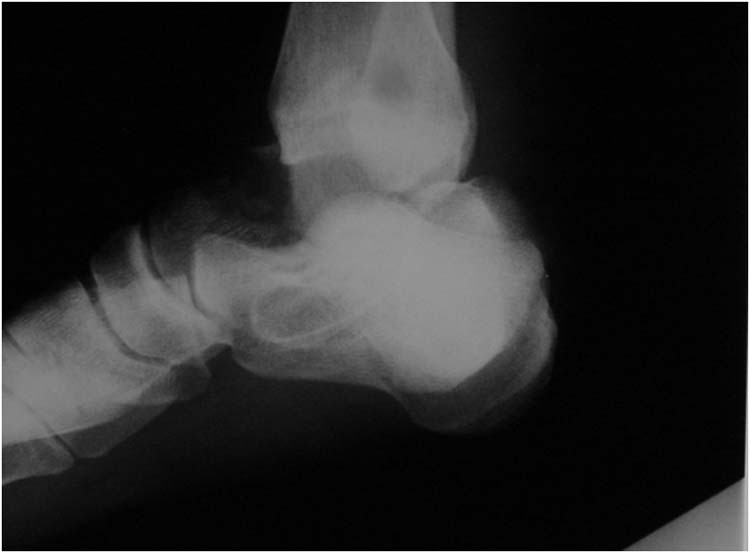 The author presents a case of fracture of the posterior process of the talus with pilon fracture. In addition to these he also had ipsilateral, undisplaced extra articular fracture of the calcaneum, undisplaced fracture of the navicular and fracture of the first metatarsal. Key words: Talus; Posterior process; Foot; Fracture. The posterior process of the talus has two tubercles, the medial and lateral, with the groove for the flexor hallucis longus tendon in between. The more prominent of these is the lateral tubercle. The posterior process is an intra articular component to the subtalar and ankle joints and any incongruity to the posterior process can lead to early degenerative arthritis of both joints. 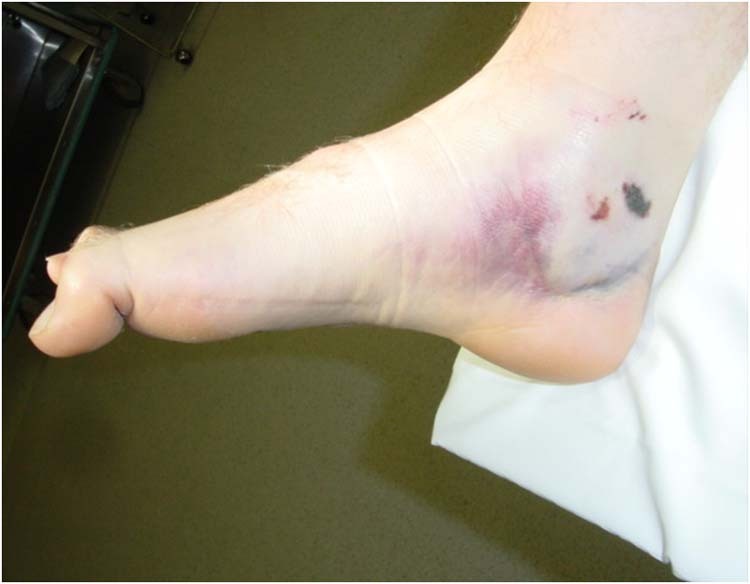 Fracture of the entire posterior process of the talus is a very rare injury with only 13 cases reported to date. [1,2,3,4] Pilon fractures of the tibia account for 1-10% of lower limb fractures5, and is usually the result of high energy trauma in active people. 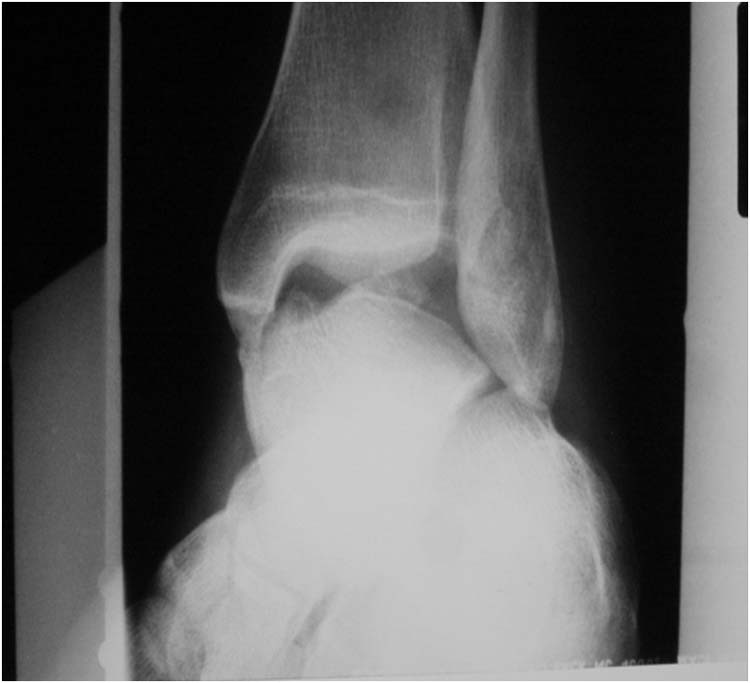 Concomitant injuries reported with posterior process fracture include medial malleolus fracture , and subtalar dislocation6. Pilon fracture in association with fracture of entire posterior process of the talus is not reported so far. The patient in this study also had ipsilateral extra articular os calcis fracture, fracture of the navicular and fracture of the first metatarsal bone. A 29 year-old male expatriate worker was brought to the accident and emergency with history of a heavy sheet falling on his both lower legs. The right ankle and lower leg was grossly swollen. 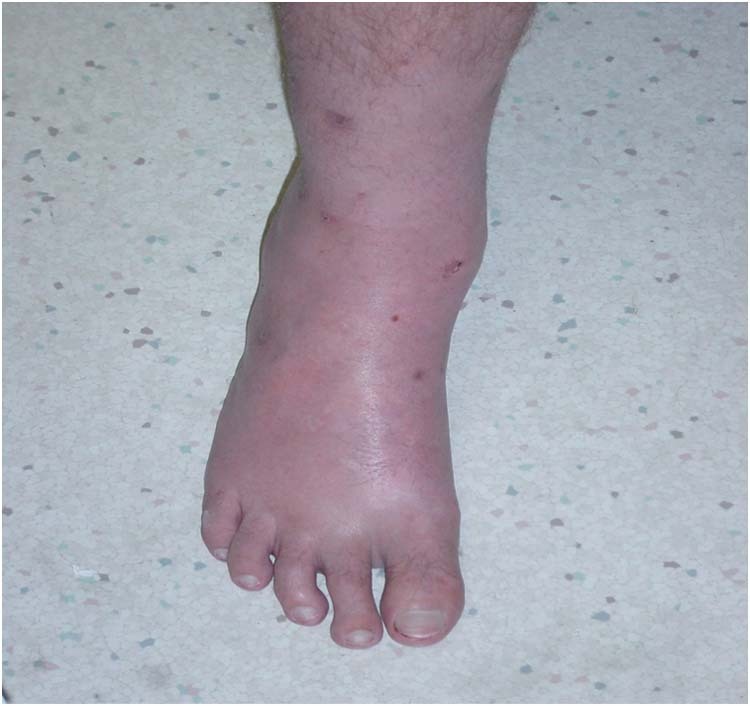 There was mild swelling of the left ankle with tenderness over the lateral malleolus. He didn’t have any co-morbid medical illness. He also had a puncture wound over the medial malleolus on the right. There was no distal neurovascular deficit. 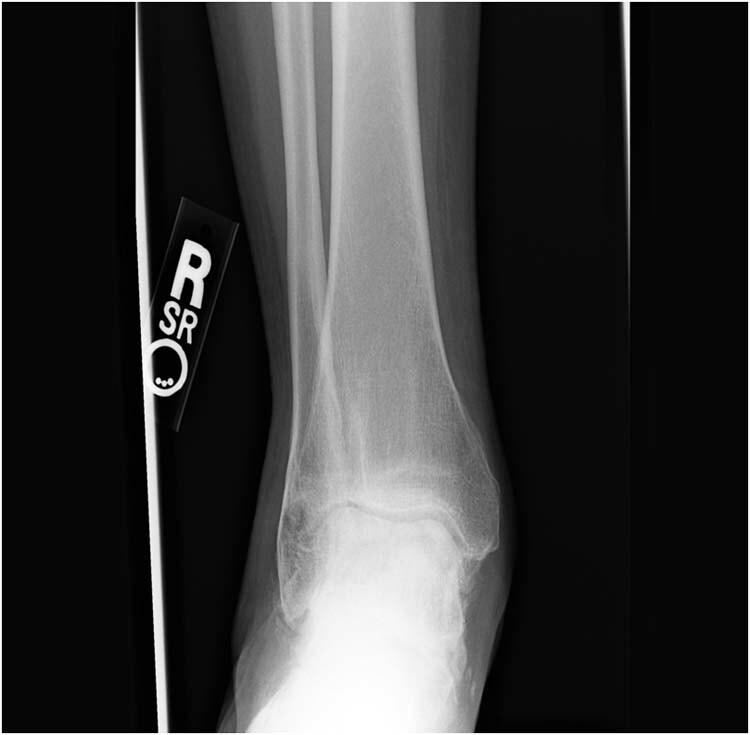 X-rays performed in the emergency department showed comminuted fracture of the right distal tibia extending to the tibial plafond and the medial malleolus, with suprasyndesmotic fracture of the fibula. (Figs. 1 A and B, and 2) In addition, he so had undisplaced fracture of the right os calcis, navicular and first metatarsal bone. 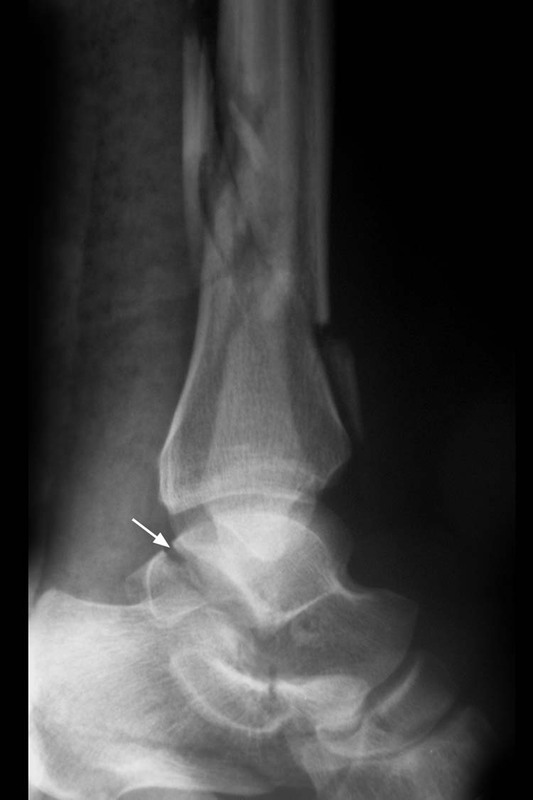 X-rays of the left ankle showed an undisplaced fracture of the lateral malleolus. 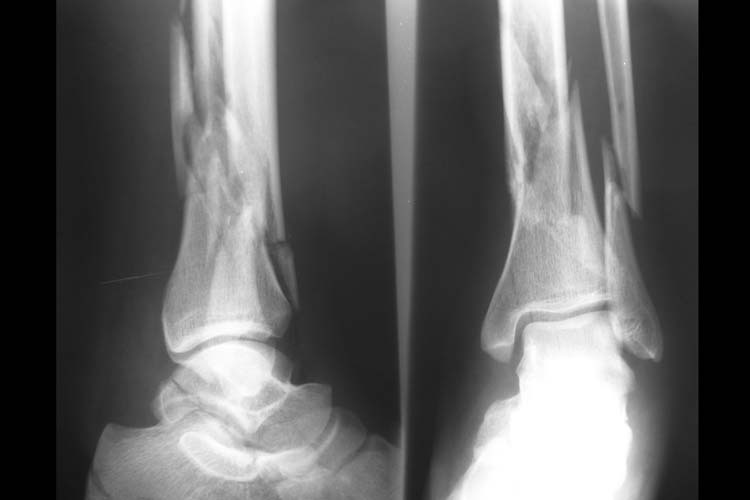 Figure 1 A and B Lateral (A) and anterior posterior (B) view x-rays of the ankle showing the extent of injury. He was taken for surgery the very next day. 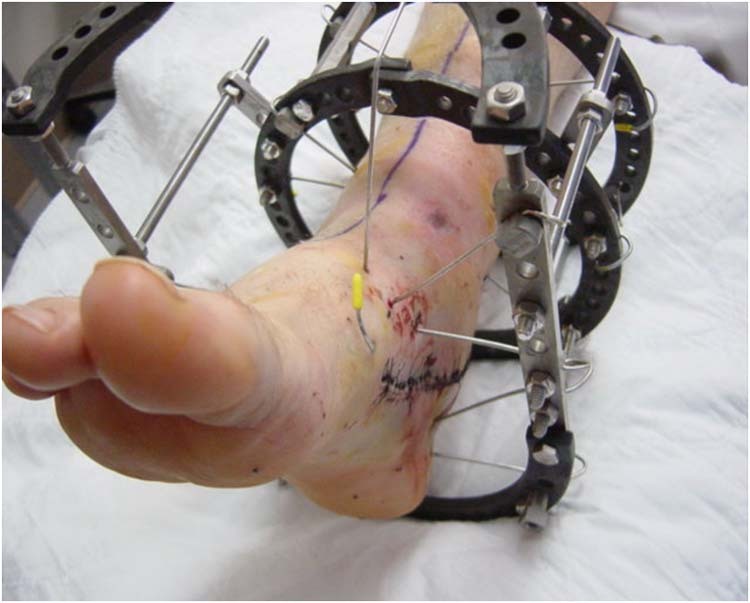 Under epidural anaesthesia the fibular fracture was fixed first with a third tubular plate. 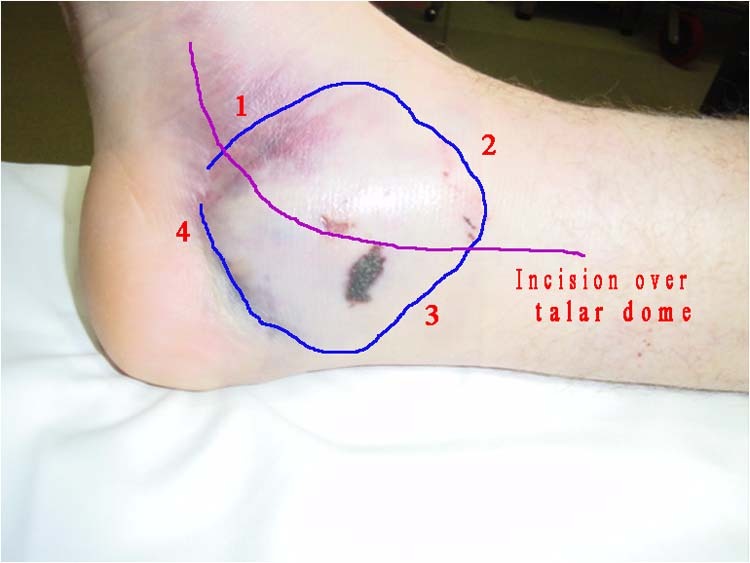 The wound over the medial malleolus was debrided again and the pilon fracture was fixed through a minimally invasive approach, with stab incisions, and a spoon plate was used for stabilization. The fixation was checked with imaging intra operatively and the posterior process fracture was found minimally displaced. 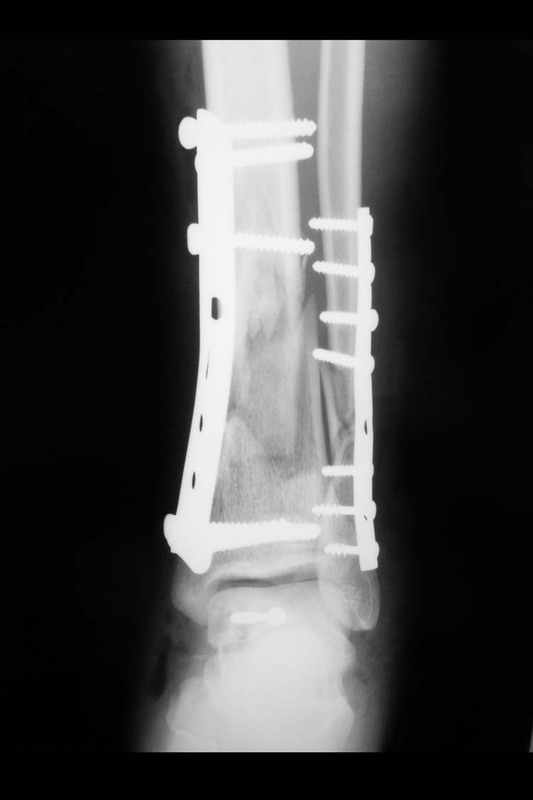 This was approached by extending the lateral incision and fixation was done with a 4 mm partially threaded cancellous screw. 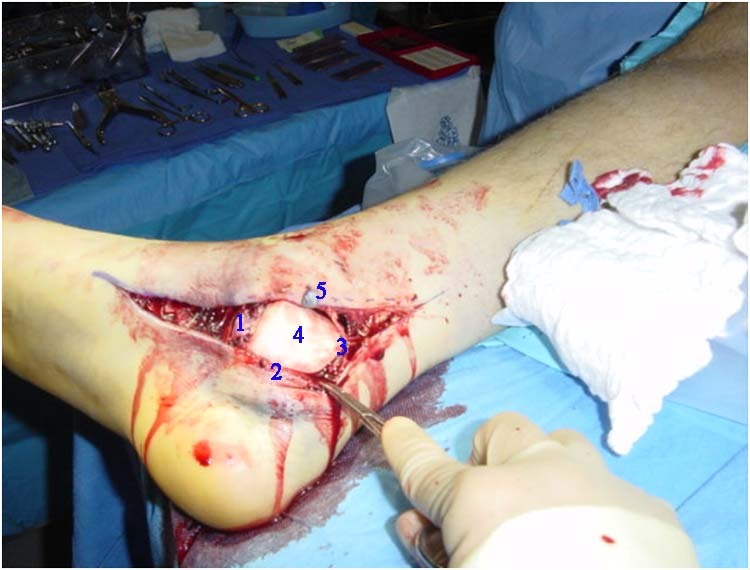 The peroneal tendons were displaced to visualize the fracture. The soft tissue attachments to the fragment were not disturbed. The wound was closed in layers with a drain on the lateral side. Post operatively the leg was immobilized in a slab for 6 weeks. 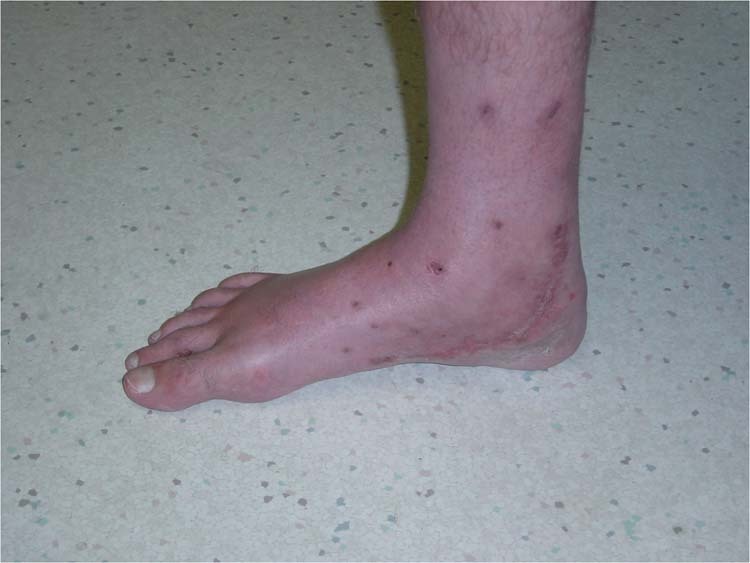 The patient remained in the hospital for 11 days due to necrosis of skin on the lateral side which eventually healed with dressings. X-rays taken during the post operative period showed acceptable reduction of all fractures. (Figs. 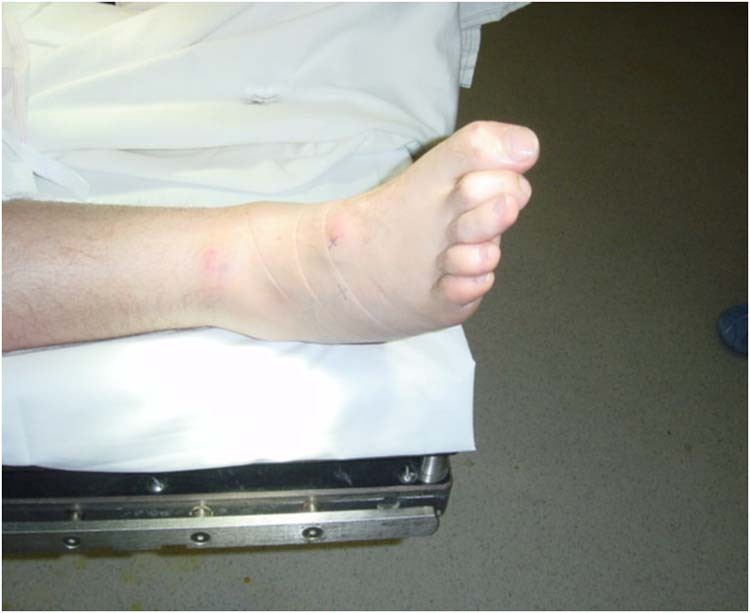 4) The patient was followed up at 6 weeks where the immobilization was removed. The patient was also advised non weight bearing mobilization of the ankles. We were unable to follow up this patient as went to his home country and attempts to contact him failed. The patient was informed that data regarding his case would be used for publication and gave his written consent. Fractures of the posterior process of the talus are very rare injuries with only few published reports in the English literature. 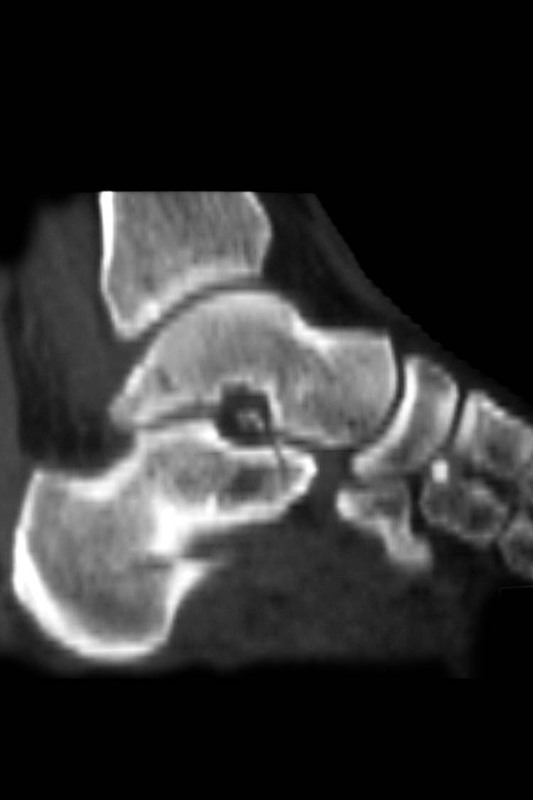 [1,3,7] Fracture of the posterior process of the talus involves both medial and lateral tubercles There are few reports of isolated fracture of the posterior process after the first report by Nasser and Manoli. [4,8,9] Subsequent to this reports of posterior process fracture with other ipsilateral injuries have been reported. High index of suspicion is needed to diagnose isolated posterior process fracture, but if associated with concomitant injuries the diagnosis becomes easy. A CT scan is useful to determine the amount of displacement. 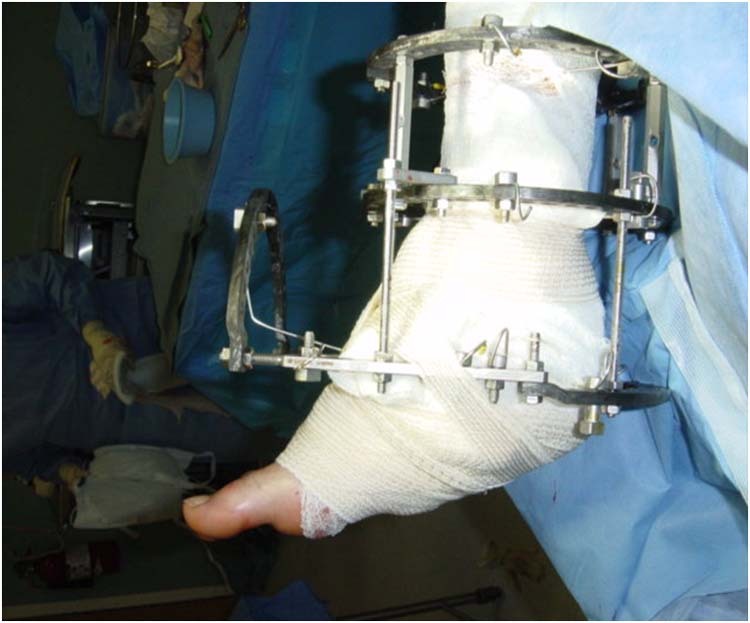 Early operative intervention and fixation prevents post traumatic arthritis. 1. Bhanot A, Kaushal R, Bhan R, Gupta PN, Gupta RK, Bahadur R. Fracture of the posterior process of talus. Injury 2004; 35: 1341-1344. 2. Ahmad R, Ahmad SMY. 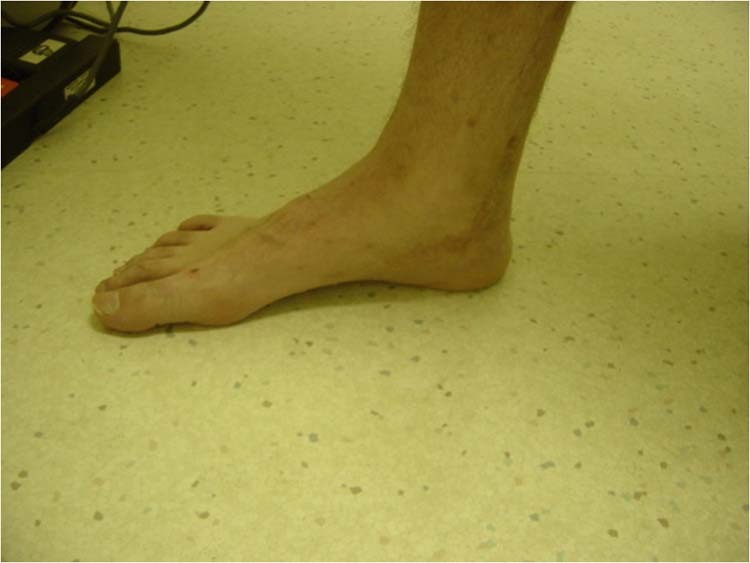 Fracture of the posterior process of the talus: An unusual injury. Emerg Med J 2007: 24: 867. 3. Prasad G, Mittal D, Harlekar V, Raut VV. 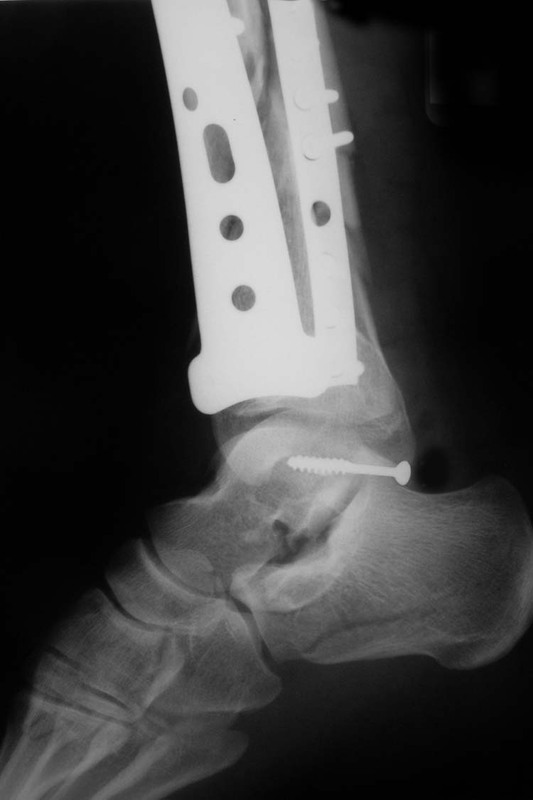 Fracture of the posterior process of the talus: A case report. Eur J Orthop Surg Traumatol 2007; 17: 417-419. 4. Nakai T, Murao R, Temporin K, Kakiuchi M. Painful nonunion of fracture of the entire posterior process of the talus: a case report. Arch Orthop Trauma Surg 2005; 125(10) 721-724. 5. Sirkin M, Sanders R. The treatment of Pilon fractures. Orthop Clin North Am 2001; 32(1): 91-102. 6. Naranja RJ Jr, Monaghan BA, Okereke E, Williams GR Jr. Case report: Open medial subtalar dislocation associated with fracture of the posterior process of the talus. J Orthop Trauma 1996; 10(2): 142-144. 7. Chen YJ, Liang SC, Huang TJ. Fracture of entire posterior process as an obstacle to reduction of an anterior talar subluxation: Case report. J Trauma 1997; 42(2): 314-317. 8. 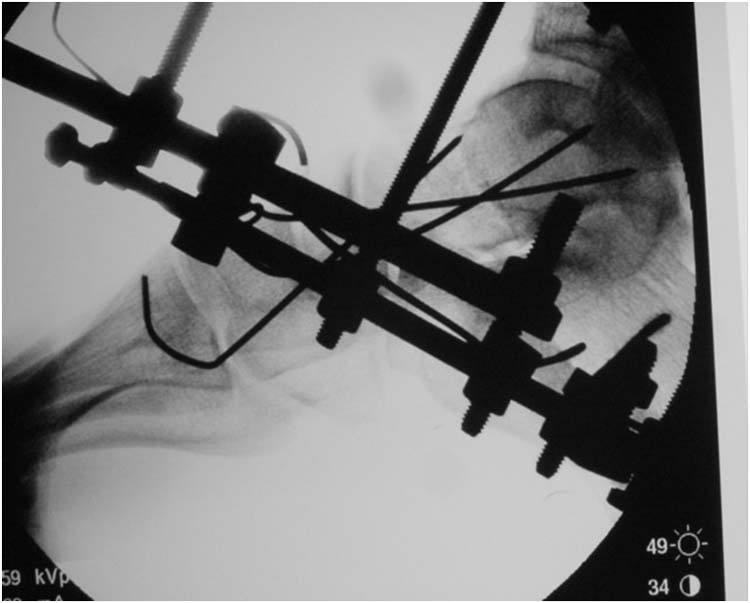 Nasser S, Manoli A. Fracture of the entire posterior process of the talus: a case report. Foot Ankle 1990; 10(4): 235-238. 9. 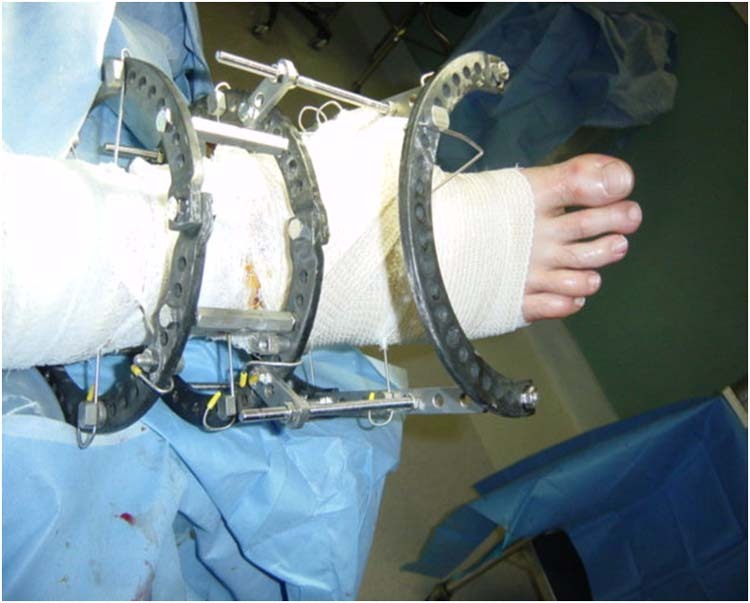 Nadim Y, Tosic A, Ebraheim N. Open reduction and internal fixation of fracture of the posterior process of the talus: A case report with review of the literature. Foot Ankle Int 1999; 20(1): 50-52. 10. Jimulia TR, Parekh AN. 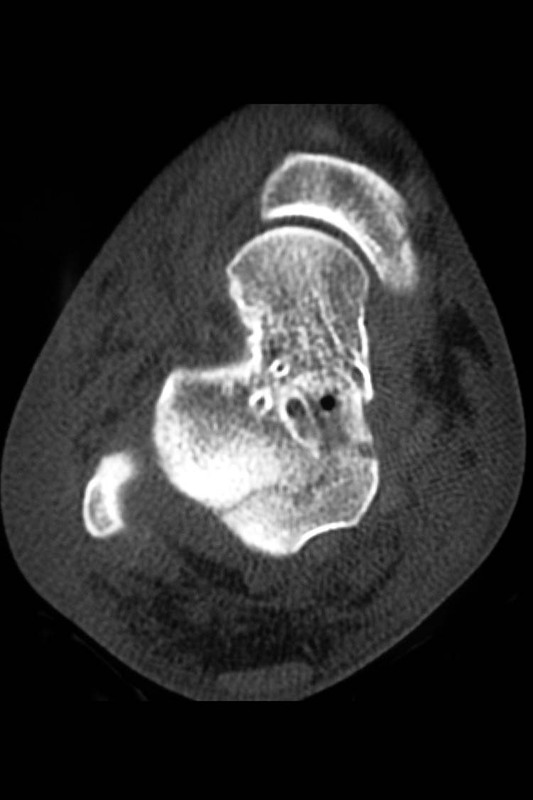 Fracture of the entire posterior process of the talus. J Postgrad Med 1995; 41: 54-55. 11. Kose O, Okan AN, Durakbase MO et al. 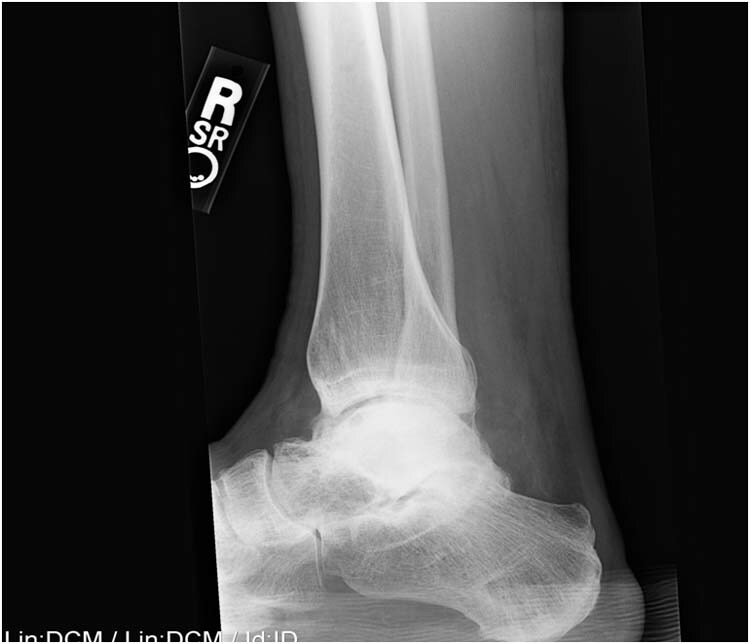 Fracture of the os trigonum: a case report. J Orthop Surg 2006; 14(3): 354-356. 12. Nyska M, Howard CB, Matan Y, Cohen D , Peyser A, Garti A, Bar-Ziv J. Fracture of the posterior body of the talus-the hidden fracture. Arch Orthop Trauma Surg 1998; 117: 114-117. 1 Head of Department of Orthopaedics, Department of Orthopaedics, Ibri Regional Referral Hospital, PO Box 46 Ibri 516, Sultanate of Oman.